Form and Report Generator Markup Language. Wapform uses open-standard WAP wireless application protocol, WAP uses WML wireless markup language, WML is an XML based inherited from HTML markup language, WML is different from HTML, WML can contain more than one page. Wapform use these pages as forms, reports, and subreports. Object-oriented fields, properties, methods, and events, plus the expression and the Internet. You can develop your own menu and Access Permissions. 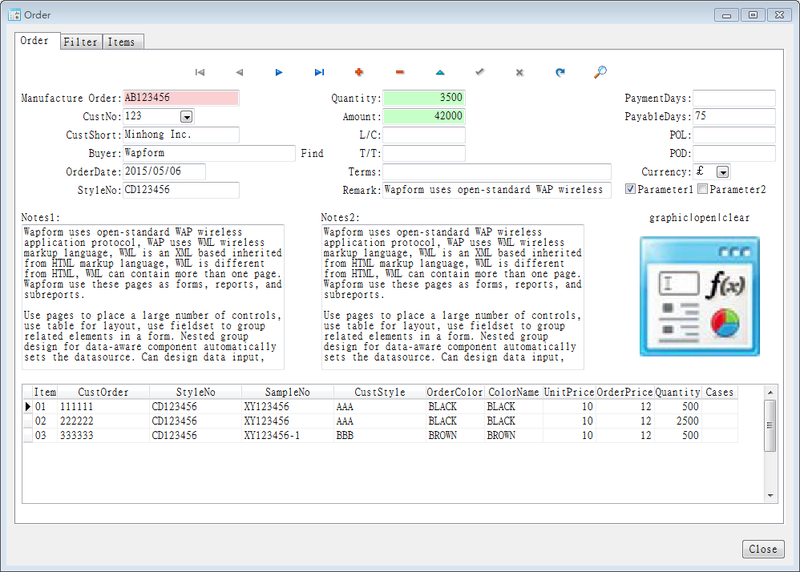 Combination of variables, operators, fields, controls, and functions. Date and time, logic, math, string and other types of libraries. Displays a message, and get a response from user. 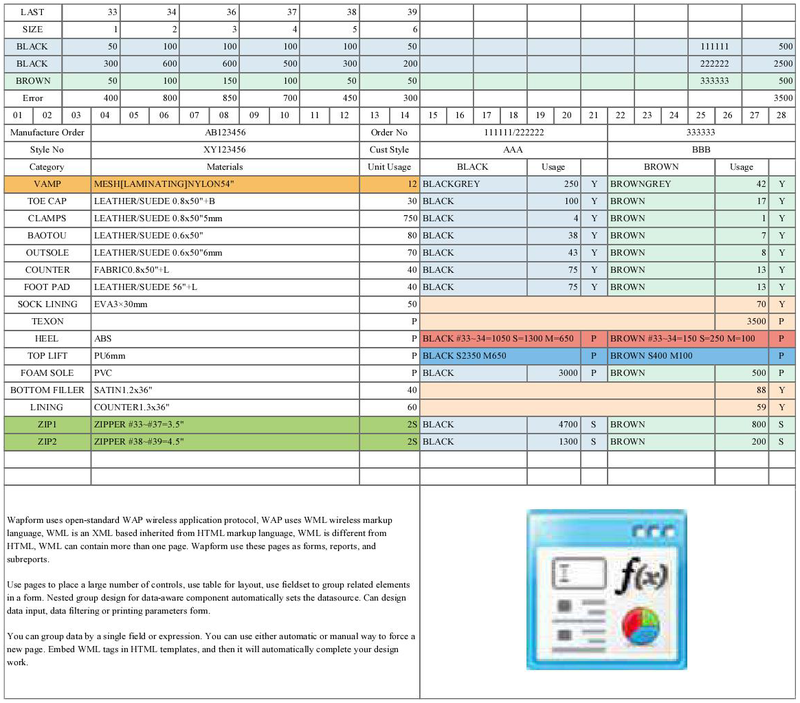 Use pages to place a large number of controls, use table for layout, use fieldset to group related elements in a form. Nested group design for data-aware component automatically sets the datasource. 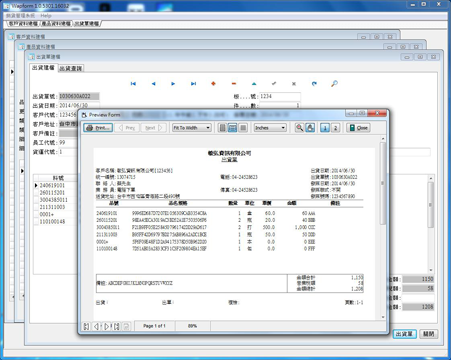 Can design data input, data filtering or printing parameters form. You can group data by a single field or expression. You can use either automatic or manual way to force a new page. 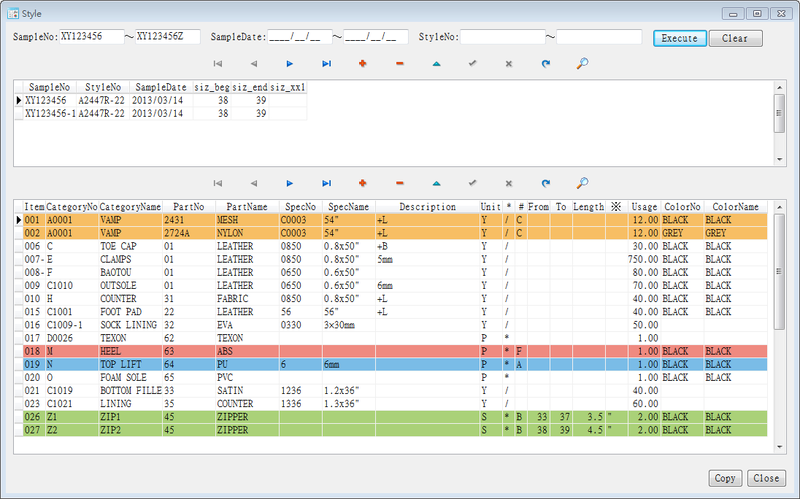 You can also use scripting languages flexible to design complex reports. © 2017 Minhong. All Rights Reserved.